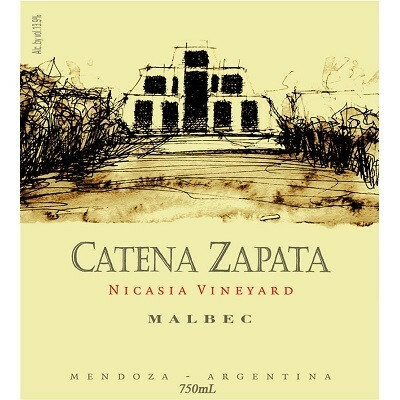 The 2013 Malbec Catena Zapata Nicasia Vineyard is produced with grapes from the vineyard that names it--a vineyard planted in 1997 in the Altamira zone of Valle de Uco. It's mostly Malbec with some 4% Cabernet Franc, but the two grapes fermented together. 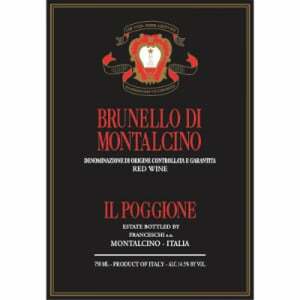 It has less Cabernet Franc than other years because 2013 was fresh enough that just that pinch provided enough of the character they are looking for. 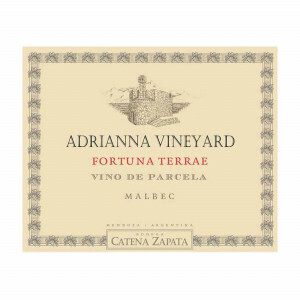 They call this the most Malbec of our Malbecs and it has the textbook aromas of violets and red berries with perfectly integrated oak. 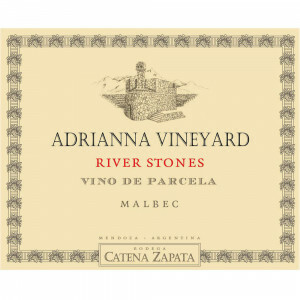 The palate is also elegant and fresh and showcases the telltale round tannins of Malbec. This is truly outstanding. Some 8,000 bottles were filled in December 2015.